These are the worst things that real brides have said…let us help you keep them from coming out of your mouth, eh? The good people at The Knot put together the list of things that you probably shouldn’t say to your bridesmaids. Now, before you say “I’m The Bride!” or “But, It’s My Day!” Let’s stop and think about things and break this down. First and foremost, this article is meant to be helpful to you, to help you deal with some of the things that may come up during the whole planning process and lead to the big day. This article is not meant to say you are doing this or that, but more of a helpful tool to use when you are having one of those really stressed out days. Do you have any to add to this list? 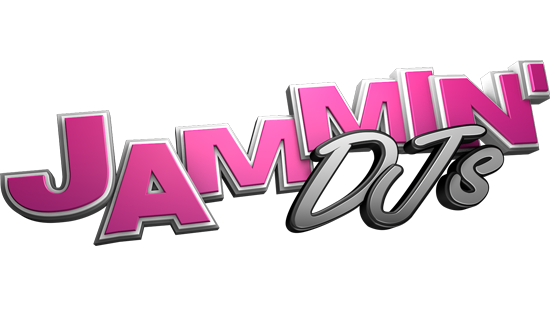 Click here to learn more about the Award Winning services that Jammin’ DJ’s provides!